Classic Cars are always on display at the Classic Motor Inn, making this a truly unique lodging option in the Branson area. Car lovers will especially enjoy their stay here, but with great rooms, stylish furnishings, comfortable beds, and excellent service, this inn is also appealing to those who don't know a thing about cars! You'll also find great activities just a short walk away once you've explored everything in Classic Motor Inn's impressive auto collection. 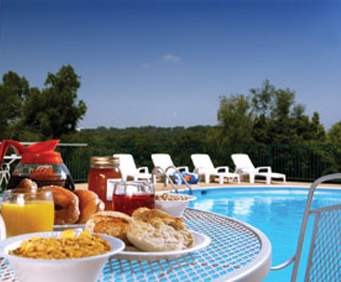 As for the lodging itself, continental breakfast, an outdoor pool and a number of great guest room amenities, such as a television and hairdryer, are sure to keep you living in luxury while visiting Branson, MO! 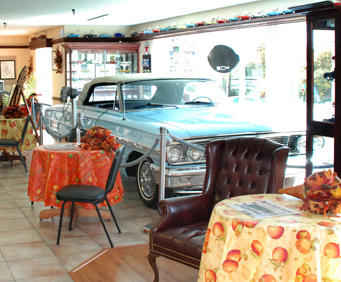 With an in-house classic car display and car memorabilia gift shop, the Classic Motor Inn is the perfect lodging option for motor vehicle fanatics. This accommodating inn provides all of the normal amenities one would expect, such as continental breakfast, an outdoor pool and in-room television, as well as the truly unique auto displays. Located right on Shepherd of the Hills Expressway, you'll also find a great location to area activities and attractions such as Yakov Smirnoff, Lake Taneycomo, Dolly Parton's Stampede Dinner and Show, Jim Stafford, White Water, and The Shoppes at Branson Meadows. 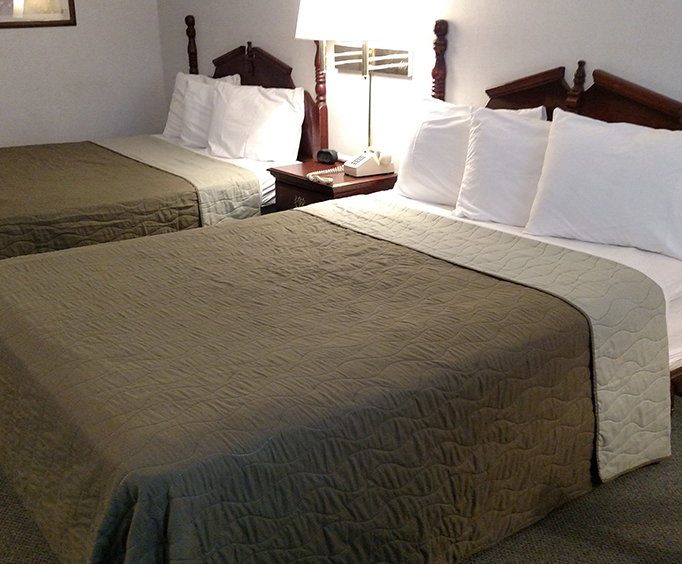 Whether you're looking for a lodging that is convenient or truly unique, the Classic Motor Inn finds a way to seamlessly offer both of these characteristics at once. Price was right. Hotel was clean. Staff was friendly. If a budget inn is what you are looking for this hotel will suit you just fine. The hotel was very clean and the people working the desk were very friendly. I have already recommended this motel to several different people. A very homey motel with a very friendly staff. Very helpful. The amenities are pretty spartan with pretty old television sets but the room was clean. The biggest point for us was the wireless internet and it was great!